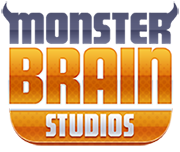 Great and exciting exercises for your brain. 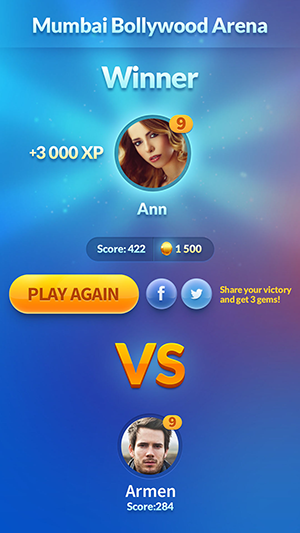 Complete with other players in challenging matches! 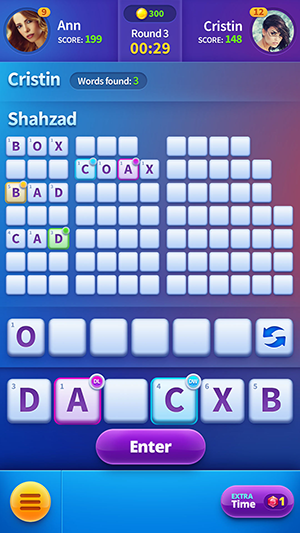 This new Online Word Blitz Legend offers an incredible collection of word puzzles for all tastes, based on the most comprehensive dictionaries out there. 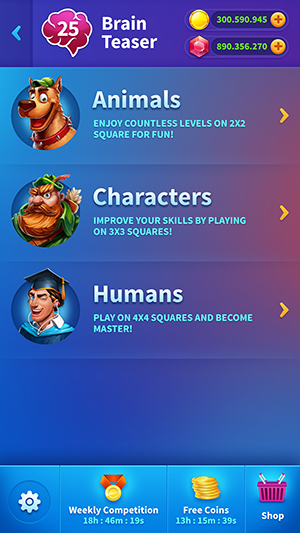 There are more than 100 game levels with great design and smooth navigation. 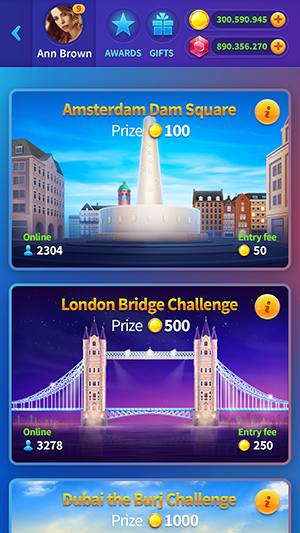 You can select the topics you want to play. 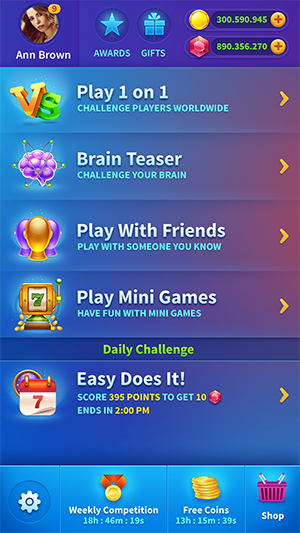 You can select a more difficult level to start with and use hints if the level turns to be complicated. Join for FREE and become a member of this engaging community! 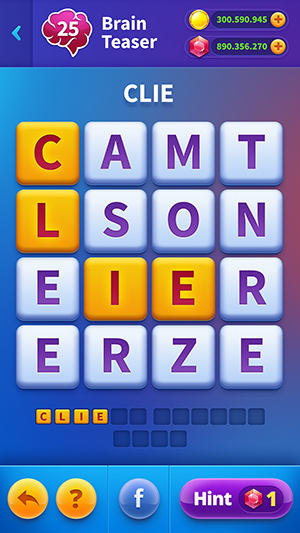 Word Blitz Legend combines together brain training and social experience. Players are able to play in tournaments and compete with people from all over the word in the speed of accomplishing word plays. 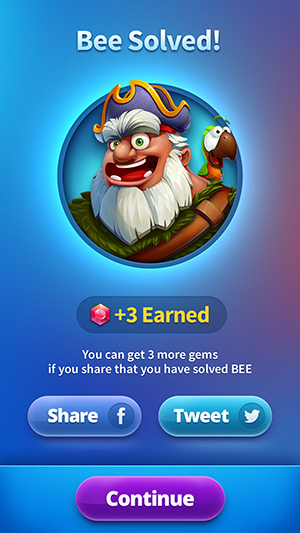 They will be able to interact between each other in the real time mode, exchange gifts and create friend lists.